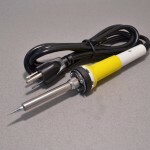 This soldering iron tip is designed for our 30W Adjustable Soldering Iron which is also found in our Basic Tool Kit. 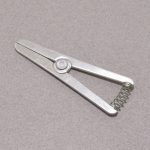 These are a close match to the standard tip included with the iron and are ideal for soldering normal “through hole” components. 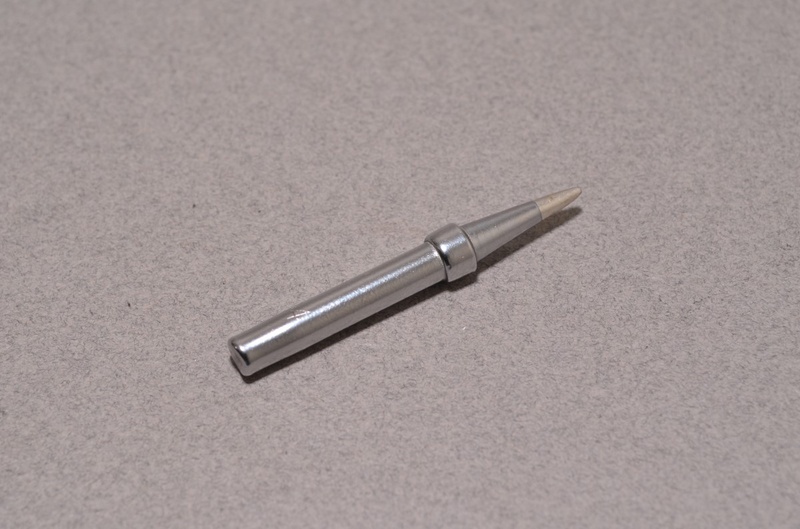 To change the tip; wait for the iron to cool and unthread the metal shaft that holds the tip in. The tip should fall out with the shaft. 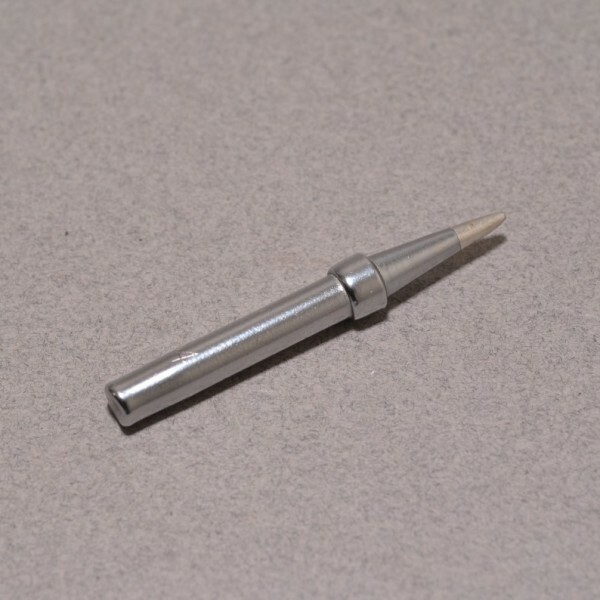 Put the new tip in and thread the shaft back on – just that easy! 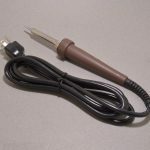 Since the soldering iron tip can easily be swapped, it is useful to keep a variety of tips on hand and use the best tip for the job; it is also useful to have extras on hand as replacements. SKU: TOL-038. Category: Soldering. 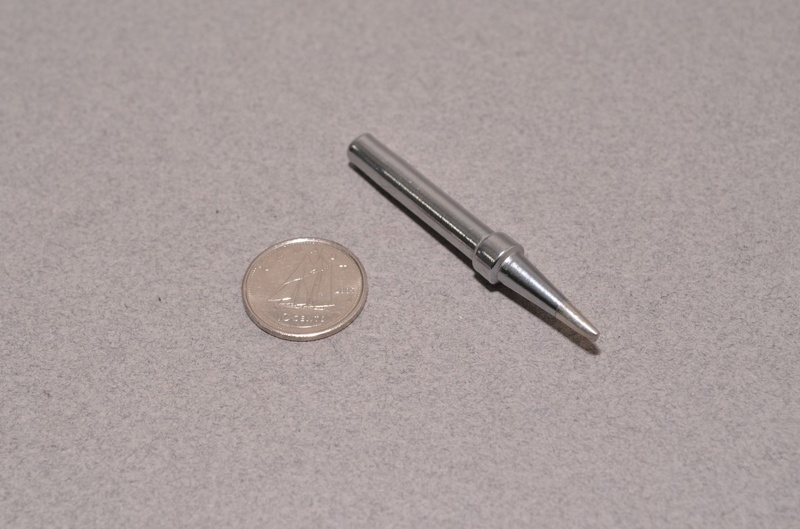 Tags: Light Packet, Soldering, Soldering Tip, Xytronic.